We Asians have a lot in common; hot sauce, crowded market districts, stereotypes and a love for drama. We have a lot of cultural similarities and it leads to an inherent overlap in taste. It's no secret that some of the best dramas on the screen have come from foreign lands, think Turkish drama? It had (and continues to have) quite the appeal with viewers in India. Apart from Indian TV's Saas-Bahu sagas and love stories, we have developed an appetite for shows that are really different and also grounded in similarities. Disagreeing parents and sanskaari female leads, anyone? 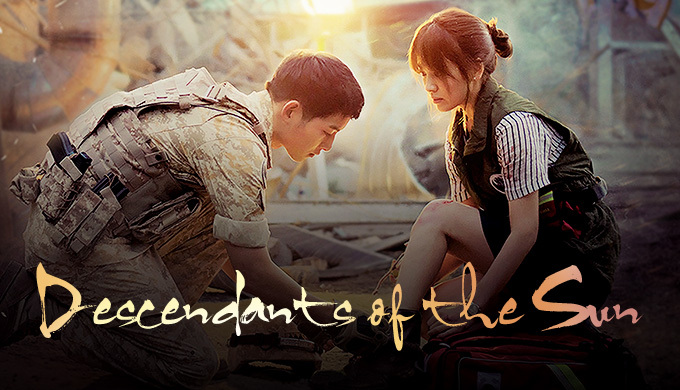 Descendants of the sun is set in a war zone where Yoo Shi Jin, a special forces captain meets Dr. Kang Mo Yeon. The two begin to date but eventually part ways due to the many mishaps on their date having their army background to blame for. Years later they are united as Mo Yeon is asked to lead the medical team in the fictional war zone Urk, here she meets Shi Jin again. This drama has impeccable ratings. Why you should watch it: The show has won a bunch of awards and for a good reason. Let's Eat is about two single characters who are rather isolated but connect through food. 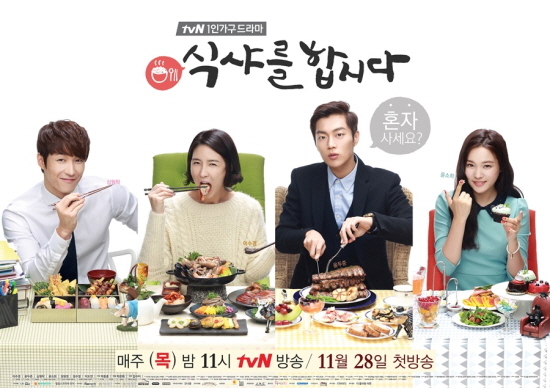 The male lead Goo Dae Young is a food blogger and investment salesman who loves eating by himself at fancy restaurants and describing his dishes with pictures of empty plates after he's done eating. Lee Soo Kyung the female lead is a divorcee who is a foodie but has trouble eating alone. The highlight? they are neighbors! Watching these two characters and the supporting cast falling in love and discovering their personalities through shared meals and hot dishes is a total delight. 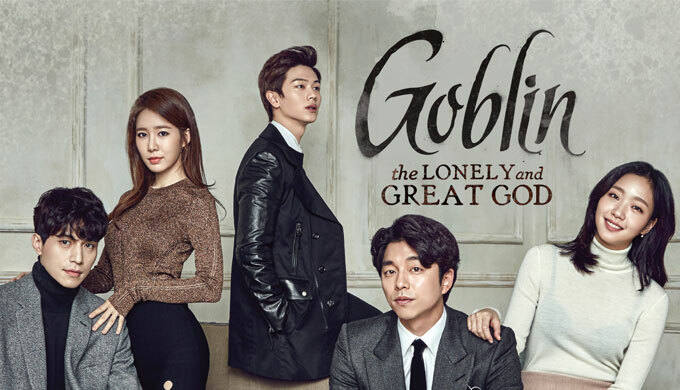 Goblin or Guardian: The Lonely and Great God has a massive following. Based on regional folklore, the story revolves around Kim Shin who is transformed into an immortal and Ji Eun-Tak who is struggling with school and family life. The record breaking popularity of the lead character since its launch probably comes from a large female fan base swooning over his charm. He possesses supernatural powers and the female lead can summon him by blowing out a flame giving you get the perfect excuse to indulge a little into the cinderella complex. Why you should watch it: To find out what all the hype is all about. Geum Jan Di a middle-class girl who joins an elite high school through a swimming scholarship where she is met with four seemingly arrogant boys who rule the school. After being bullied by the boys, finding their flaws and connecting over each character's plight, the boys form a beautiful bond with Jan Di and grow into better personalities. The female lead is a very relatable character where gradually the boys stand up for her and did we mention there's a love triangle involved? Why you should watch it: The adorable bond these snobbish boys form with the female lead is worth watching. These series are enough to get you started on a whole new fandom when you're looking to get out of a rut and try something new. Note: Zindagi and Ozee are airing/streaming KDrama with hindi dubs. 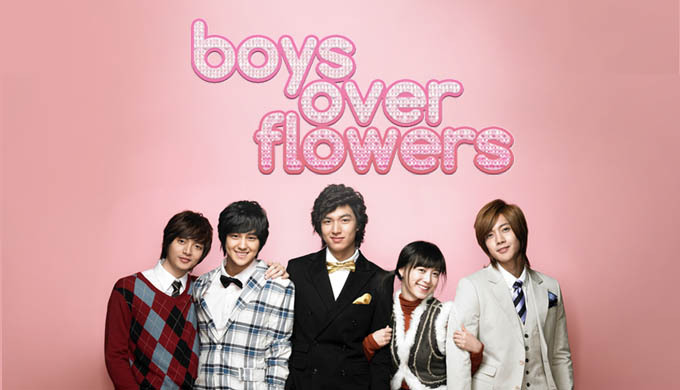 Do you watch any Korean Dramas or foreign series? Tell us about it in the comments below.